In the midst of great distress and war happening all around him, David chose to strengthen himself in the Lord. In our times of distress, have we forgotten that these times call for picking up our shields, preaching the gospel to ourselves, replacing the lies of the enemy with truth and strengthening ourselves in the Lord? The Lord gives us His strength. He is so gracious and good to us. When we are weak, His strength is perfect. 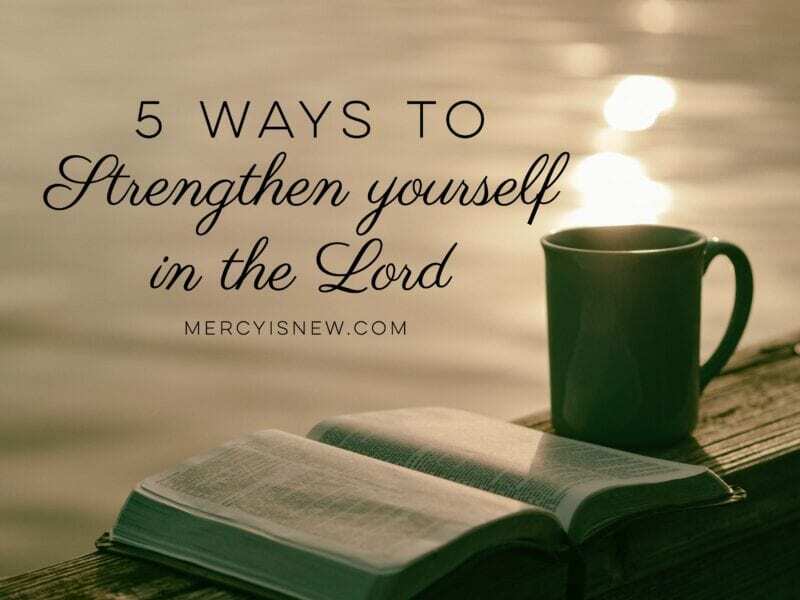 But, what does it mean that David actually strengthened Himself in the Lord? To me, this sounds like doing intentional and proactive battle in our minds against the enemy. We can sit by and do nothing, but eventually the lies become louder than the truth. Eventually the lies start to sound like truth. Eventually truth becomes negotiable. I think there are ways we can be very intentional to build up our hearts and minds and to fill up on Jesus and not the world. I think we must learn to take up our shields and take every thought captive to Christ. 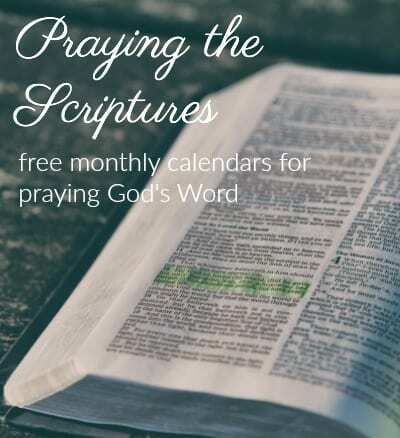 Daily time in God’s Word. We cannot neglect God’s Word if we hope to fill our minds with truth and learn to discern a lie from the truth. The Holy Spirit transforms our minds as we read and meditate on His Word. Take it one step further and dig in deep to study it. Read 5 Suggestions for a Meaningful Quiet Time. Memorize His Word. Reading and studying God’s Word is vital. 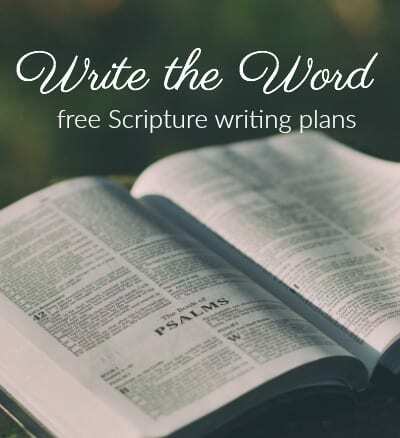 But, if we want to truly take on the schemes of the enemy, I think we need to have God’s Word hidden in our hearts and minds so that we can repeat, pray and speak Truth in the face of the battle. Pray without ceasing. To strengthen our relationship with Christ, we must be in communication with Him. Talk to Him through the day. Whisper cries for help. Speak gratitude. Lift up those in need. There is always, always something to pray for. Don’t make it complicated. If you can’t think of what to pray, start with praying God’s Word. Turn up the praise music. Music has a way of ministering to our hearts and minds like not many things can. Don’t neglect the gift of music and worship in your daily life. Don’t save it for Sundays. Fellowship with believers. 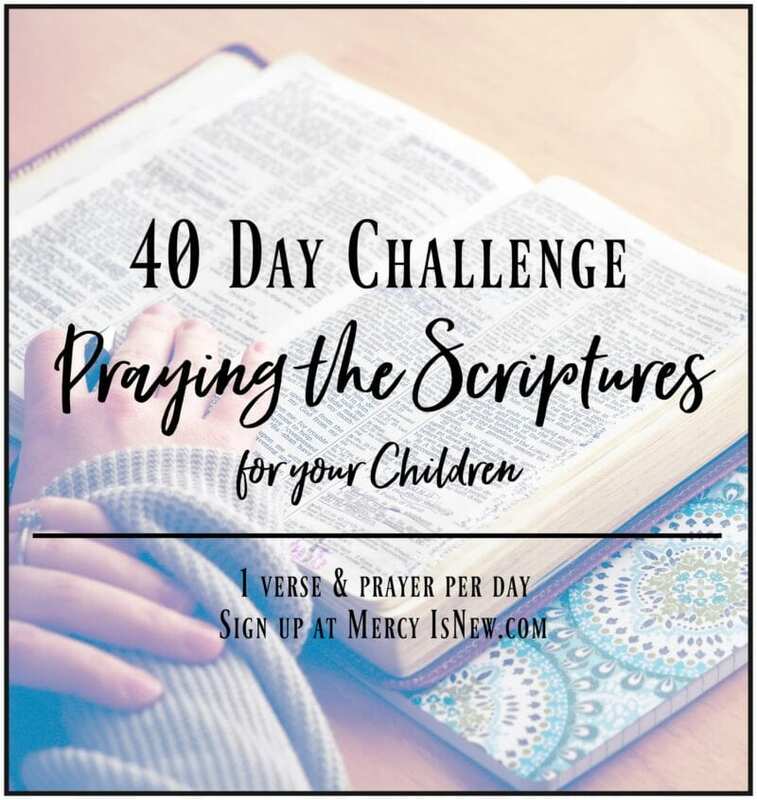 “And let us consider how to stir up one another to love and good works, not neglecting to meet together, as is the habit of some, but encouraging one another, and all the more as you see the Day drawing near.” Hebrews 10:24-25. The longer we stay away from church or meeting with other believers, the more isolated we feel and the more the enemy can sneak into our minds when we allow this to happen. God made us for relationships. He wants us to encourage one another while it’s still called today. At my lowest times, when I didn’t FEEL like going to church, when I made myself do it, I was always, always so very grateful as I was leaving the service or meeting time. “God is strong, and he wants you strong. So take everything the Master has set out for you, well-made weapons of the best materials. And put them to use so you will be able to stand up to everything the Devil throws your way. This is no afternoon athletic contest that we’ll walk away from and forget about in a couple of hours. This is for keeps, a life-or-death fight to the finish against the Devil and all his angels. 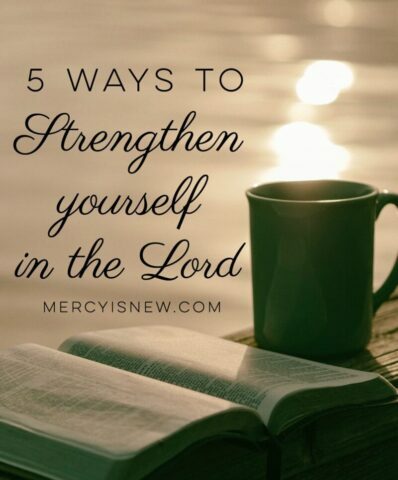 How can you strengthen yourself in the Lord today, friends?